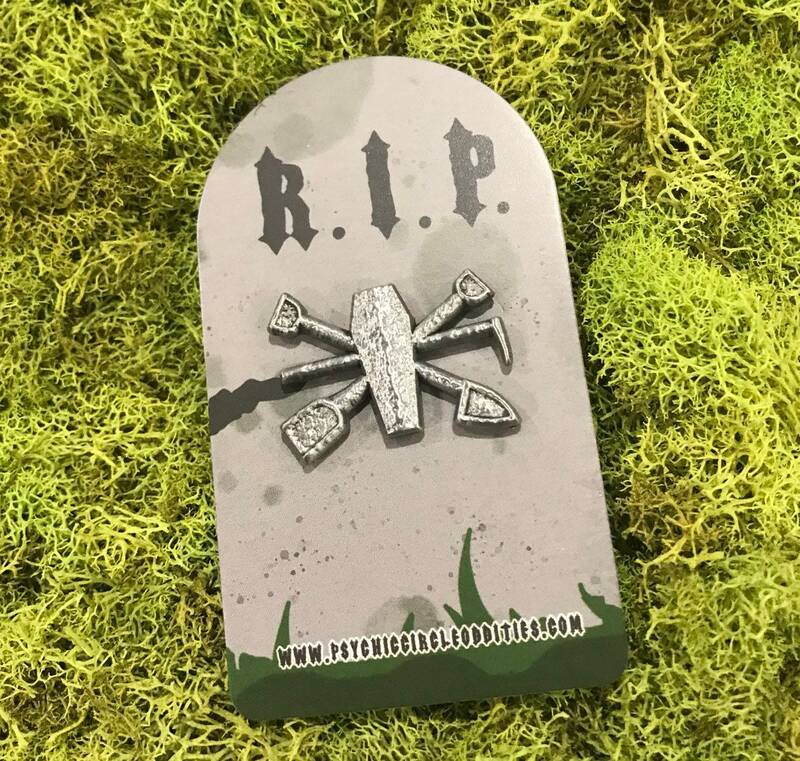 3D metal gravediggers crest pin! Limited edition! 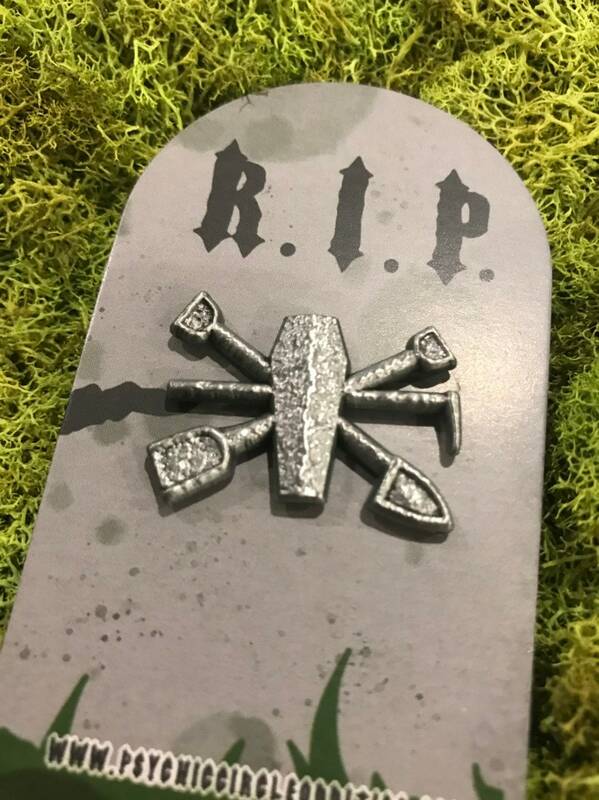 For sale is one 3D metal pin. Made based on a real grave diggers crest I found in Scotland. 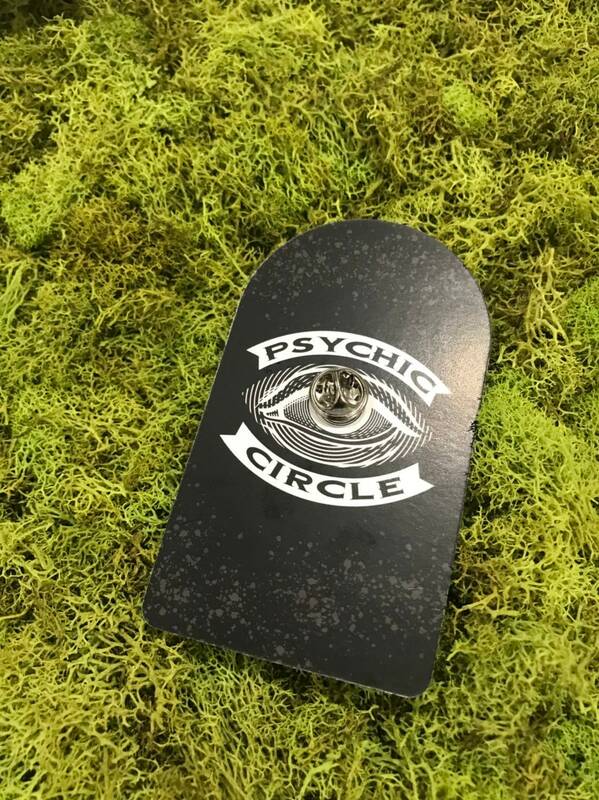 Show the world your love of good graveyards and your good pin taste!